This British made fully worsted top is scoured, carded and combed and ready for hand spinning, dyeing or felt making. 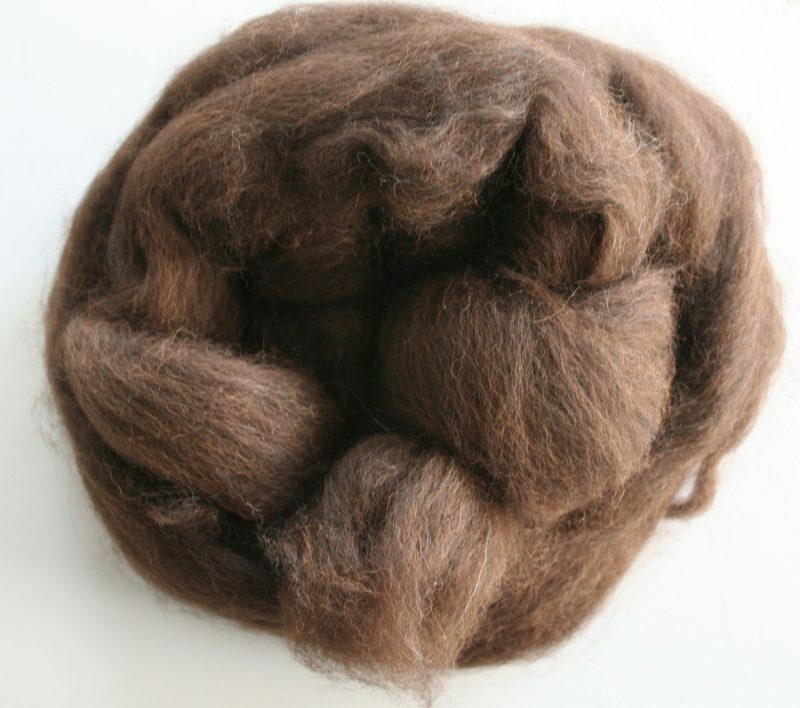 Superfine and baby grade brown and black fibres combined in the range 18-26 micron available as 100% alpaca in 250g packs. Please contact us on 01884 243579 or email info@ukalpaca.com for competitive prices on larger quantities. This British made fully worsted top is scoured, carded and combed and ready for hand spinning, dyeing or felt making. Superfine and baby grade brown and black fibres combined in the range 18-26 micron available as 100% alpaca in 250g packs. Please contact us for competative prices on larger quantities.